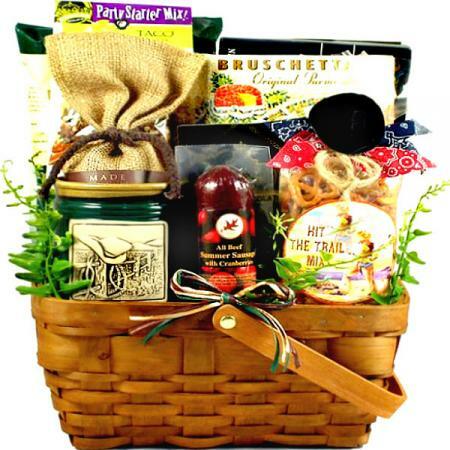 This handsome gift basket is filled with delicious gourmet food and is perfect for his birthday, Christmas, Father's Day, Valentine's Day, to say thank you, or show him how much you care. 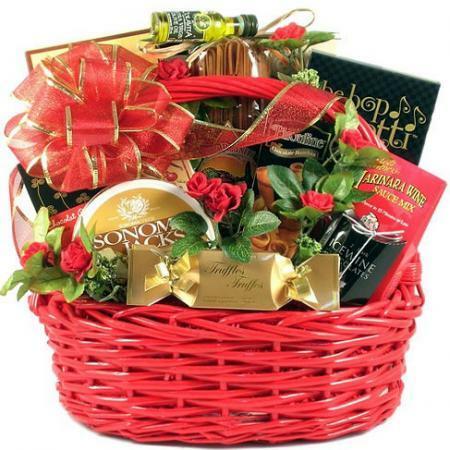 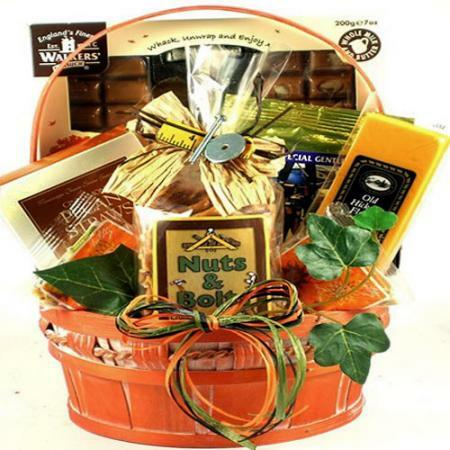 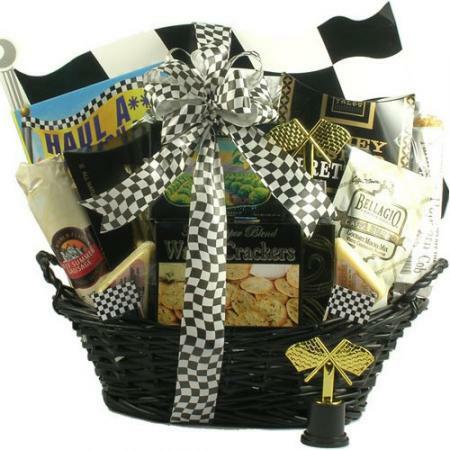 Gift baskets for men make a great way to express your sentiment for any occasion. 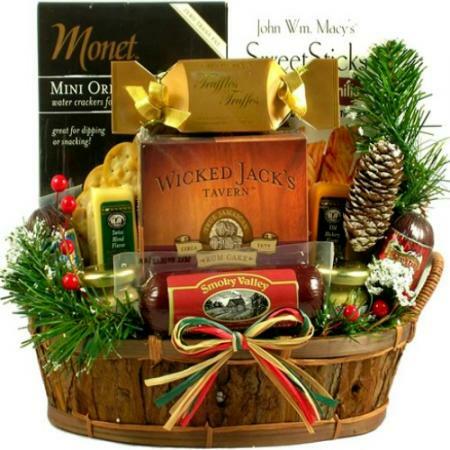 This gift basket was designed for the special man on your gift list. 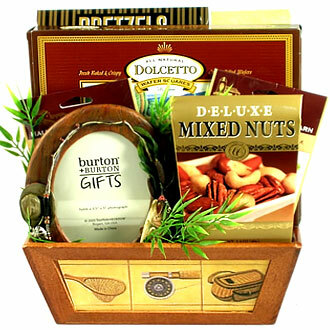 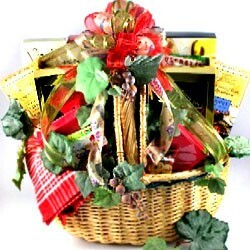 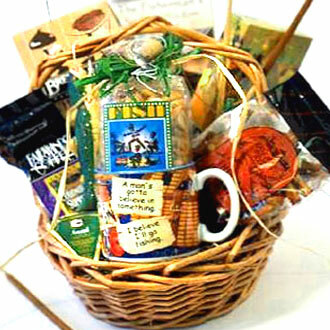 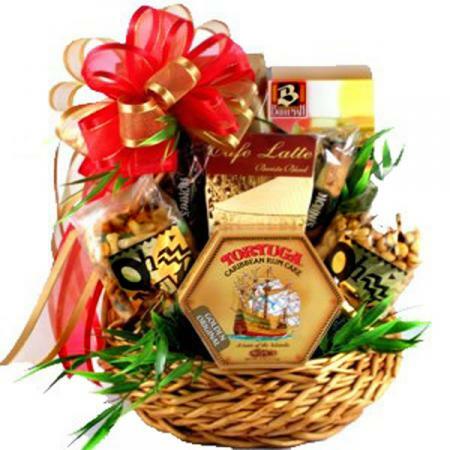 His special gift includes a fine handcrafted gift basket filled with delicious gourmet food. 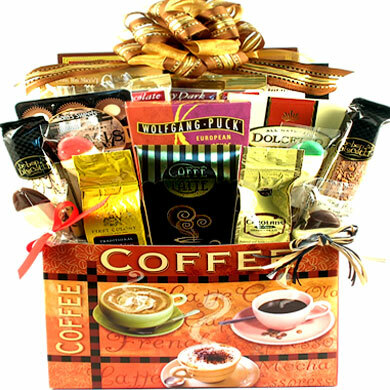 Send this gift for any occasion including his birthday, Christmas, Father's Day, thank you, as a get well gift or anytime you want him to know how much you care.